At least I can still write! I've had to write to communicate this week. You don't have to be a genius to figure out that the only gift James wants for this birthday is my recovery, something that will have to be postponed for another day. I hit Post #888 woohoo! RAMChYLD Wrote: So I accidentally hurled my cordless mouse across the room in a fit (not able to get Boomerang + Fear of Stanman Incident repeating + Getting dominated in TF2 + god knows what suddenly came over me = DANGER! WILL ROBINSON!). Uh oh. I hope this isn't a dumb question, but does the old optical mouse that you ended up throwing still work? Granted, even if the shell is busted to bits, it may still work if you can glue or tape the pieces back together. I have dropped Wendell's wireless mouse on the hard floor a couple times and it still works. It didn't fall a great distance though. In other news, I have switched to the Opera web browser on Wendell. It's much faster than Firefox and sites with lots of content don't end up freezing up for several seconds like Firefox did. Opera does have some minor compatibility issues with some sites, but they are few and far between and if there is one site that won't work at all, I still have Firefox around as a secondary browser. 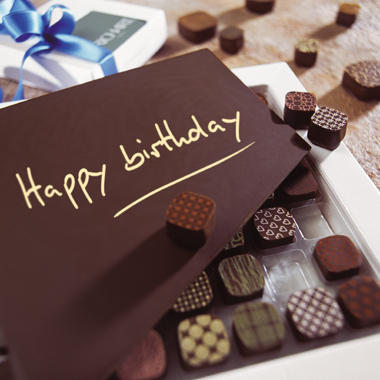 I usually do end up giving James chocolates for presents. He was honored to know you look up to him, Sandy. cpd2009 Wrote: I hope this isn't a dumb question, but does the old optical mouse that you ended up throwing still work? Granted, even if the shell is busted to bits, it may still work if you can glue or tape the pieces back together. I have dropped Wendell's wireless mouse on the hard floor a couple times and it still works. It didn't fall a great distance though. It's dead. It's shell isn't really broken, and the optical LED still comes on, but it will not move, nor will it even pair with the receiver. I think I busted the radio IC. The loner geekboy is young yet and needn't make himself miserable. Not saying this to trivialize your anguish but rather to give you hope, I've had several more than two such relationships end. James had been married and divorced before he met me. (No children resulted from my husband's first marriage. If I had stepchildren, you'd have heard about them!) 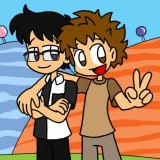 Ben was older than I when he found love, and our friend Dennis was in his sixties when he found love and became a father. Incidentally, I was writing my own version of another song when I read the above song. My version is about my family, and the love and hopes that I share with James. I only used the chorus and end of the third verse, the last part specifically referencing our kids. And new hearts Caltuckiana dreaming! I'll go for the full version later, which will require more brain energy to rewrite so that it suits us. I can tell I'll like it when it's finished [strike]and I can tell that no one will understand it who doesn't know us[/strike]. I went with my parents to the annual Rosebud Fair and PowWow today, and I got a couple interesting things from the vendors. Photos coming late tonight, but the one thing I was looking for, a cute plush polar bear backpack, never showed it's face. Last year, one particular vendor had them on sale at his stand for only $15 (along with brown bears and monkeys), and I only had $11. He wouldn't go any lower than $13, so I had to let it slide. I was hoping that the same vendor would have some more this year, but alas, it was not to be. Though a little hurt at the loss, I decided to get something similar. 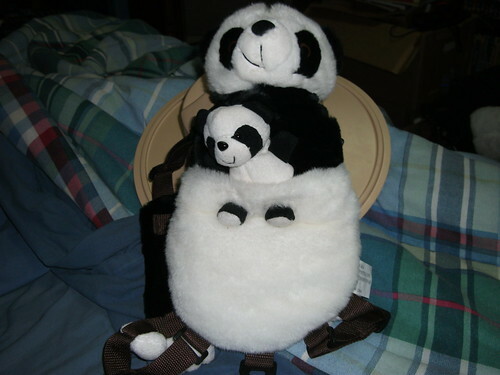 A panda bear plush backpack!! Polar bears and pandas are in the same family, so why not? I had to get it from another vendor though, who wanted $18 for it, and I was able to purchase it. But, no rabbit backpacks. I would have got the rabbit backpack if there was one. The other plush backpacks they had were monkeys, puppies, and some weird looking fantasy animal. Another thing I got is a crazy Transformers knockoff toy that you have to see to believe. I better get on those photos then. Sandy, YOU SURVIVED! Congratulations, and welcome to your vacation! Stella Grapes Wrote: Sandy, YOU SURVIVED! Congratulations, and welcome to your vacation! Very cute, and I like it, even though it's not a polar bear or rabbit. The little baby panda also functions as the pouch's closing clasp. Interesting design there. Yeah. 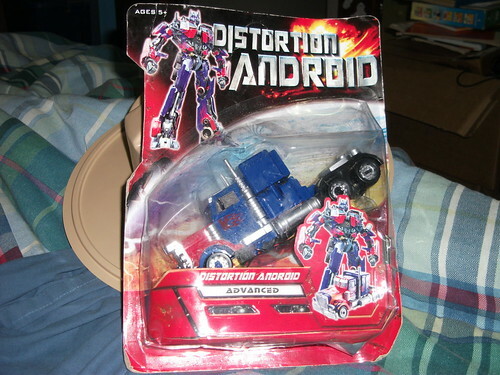 As you can see, the "Distortion Android" is a cheap Transformers knock-off. This is the second one I have purchased at the fair. Back in 2008, I bought one to showcase at another forum that had a "Transformers" thread, and thought that I would post it there. I also ended up opening the first "Distortion Android" to test it out. Long story short, it looks nothing like it does on the packaging when in "Robot Mode". In fact, it's very very cheap and flimsy, and it felt like it had lead paint on it too as my fingers felt funny after handling it. This time around, I am placing this unopened "Distortion Android" on my wall, hanging next to my bootleg "Super Hero", "Kung Fu Panda", and "Super Warrior Ninja Force" action figure sets. That brings me to the topic of bootleg toys. Yeah...a vendor at the PowWow sells bootleg action figures. There is this one vendor that has at least one or two action figure sets for recently released kids movies (such as "Toy Story 3") that are nothing but unlicensed bootlegs. The packaging looks impressive at first glance, but once you look over it, there is no mention of the companies involved in the production or licensing of the film. All you get is a couple safety symbols, a sad onion symbol, basic Warnings, and "MADE IN CHINA". They may even contain spelling errors as well, and usually have phrases like "Collect Them All!!" repeated in several places. Closer inspection of the toys shows that they are cheaply painted, possibly with lead paint. The sad thing is that unsuspecting parents who come across that stand may buy these toys for their kids, thinking they are the real deal, when in fact they aren't. That may also set up possible exposure to lead paint if said kids end up playing with these. Why do I buy them then? I collect them, that's why. I never open the packages, and all my bootleg figures are hanging up on my wall above my bedroom closet. P.S. A sad onion symbol is that little circular logo found on the back (or near the warning labels) of cheap Chinese toys that simply indicates the toy isn't for kids 0 to 3 years. But the logo also has an icon of a sad baby's head, and by the way the baby icon is drawn, it looks like an onion. 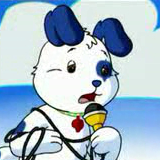 The logo became popular thanks to a YouTube video series by "Ashens" that also gave it the name of the "Sad Onion".